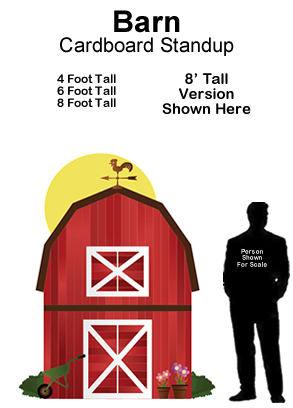 Country House Village Cardboard Cutout Standup Prop - Dino Rentos Studios, INC. Awesome Flat Cardboard Cutout- Printed on one Side. 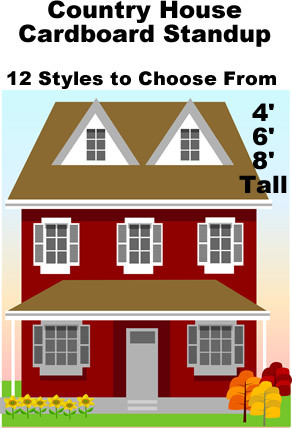 11 Styles of house to choose from. Price is per house. Upgrade ! Add a Metal Grommet so it can hang from string.